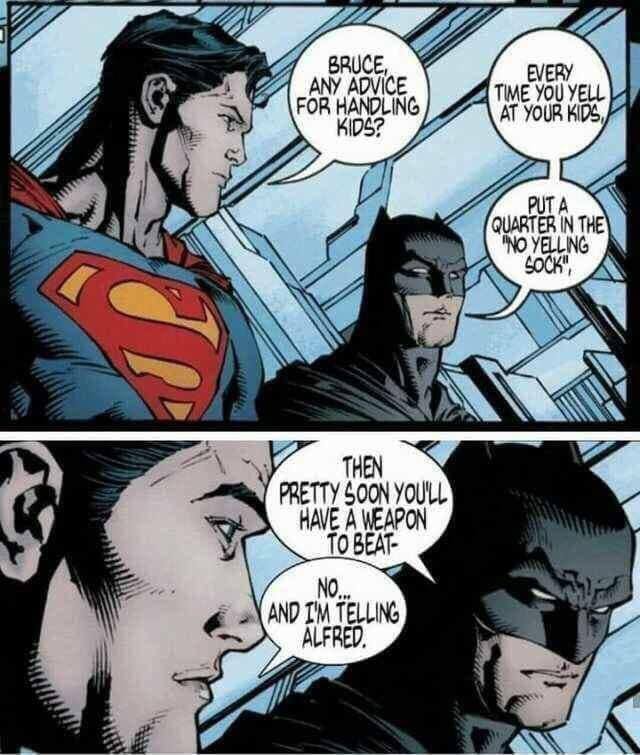 Batman: Where do you think I learned it? Hmmmm. 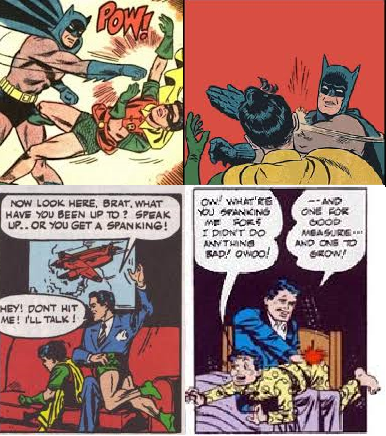 I wonder where Batman learned it from. This is where he practiced it, not where he learned it.